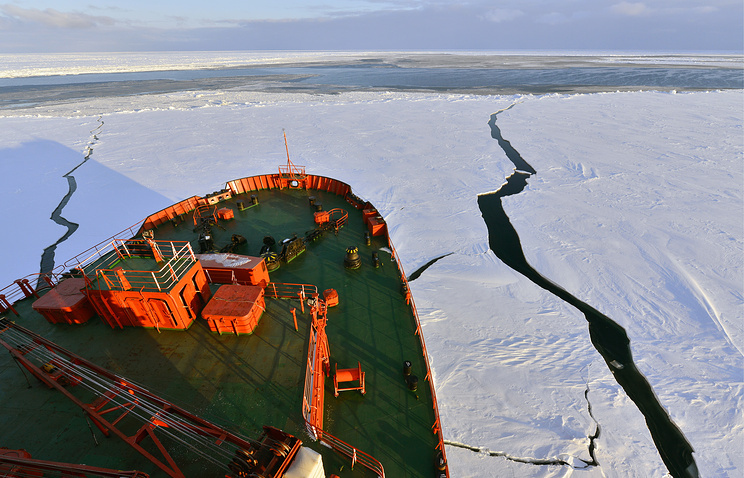 “The project has become a Russian outpost for developing the Arctic in the new millennium. We have confirmed that we are here forever,” Matviyenko stressed. Hey Buddy!, I found this information for you: "Russia will never leave Arctic, top senator assures". Here is the website link: https://russophile.org/russia-will-never-leave-arctic-top-senator-assures/. Thank you.